Employing a square-jawed style reminiscent of the best cartoons from our youth, Arthur Adams’ work on the X-Men is bigger and badder than anyone on this list. The odd thing about Adams is that he never actually spent too much time on any X-Men book, only working on a few annuals and a couple of single issues here and there. 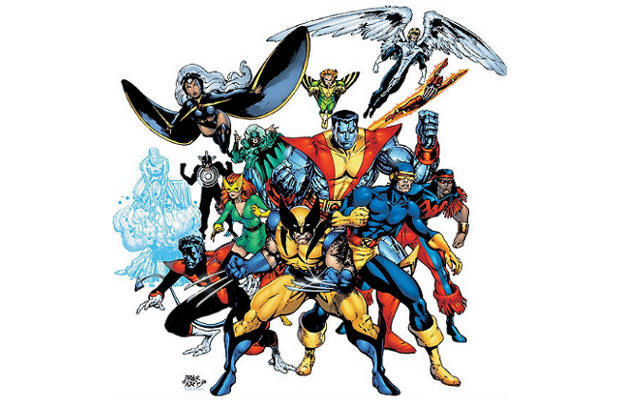 But it’s his illustrations on X-Men posters and merchandise, especially a famous group shot, that made Adams’ work incredibly memorable. His characters never lacked muscles and always posed in a dynamic way that instantly popped off pages and shelves. It didn’t matter that he never had a long run on a proper book; Arthur Adams' work is more recognizable than most longtime pencilers could ever dream of being.